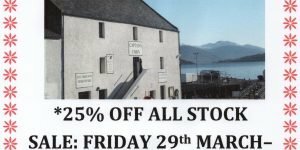 The Captain’s Cabin is situated on Quay Street, Ullapool, Wester Ross, right in the heart of the village, beside Lochbroom Hardware and The Ullapool Bookshop and is very close to the Harbour and Ferry Terminal. 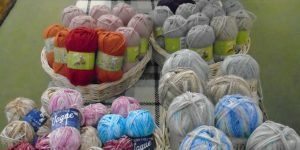 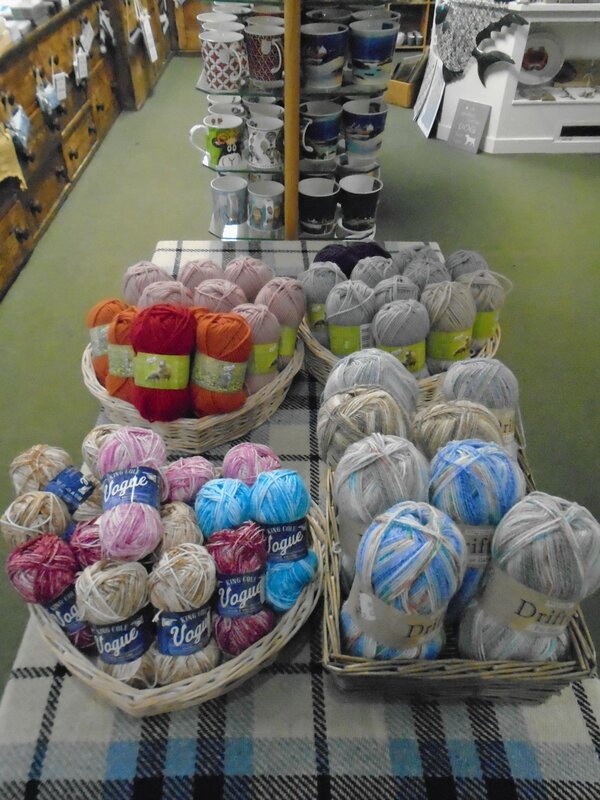 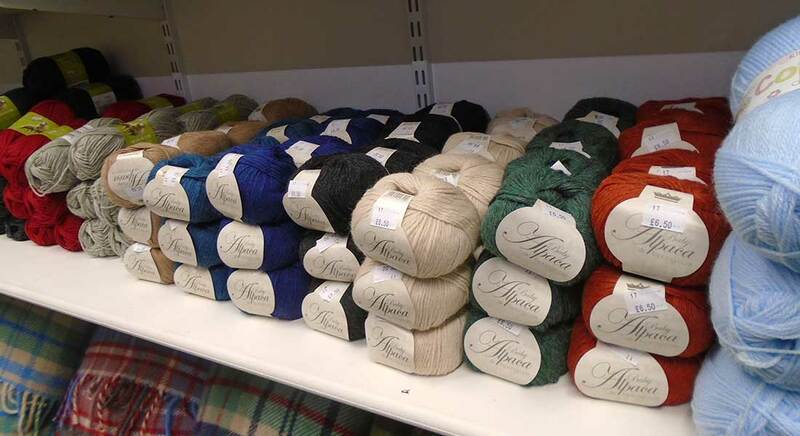 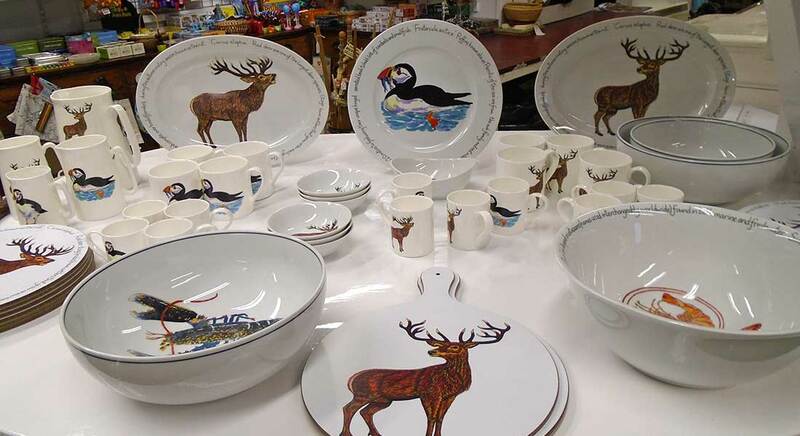 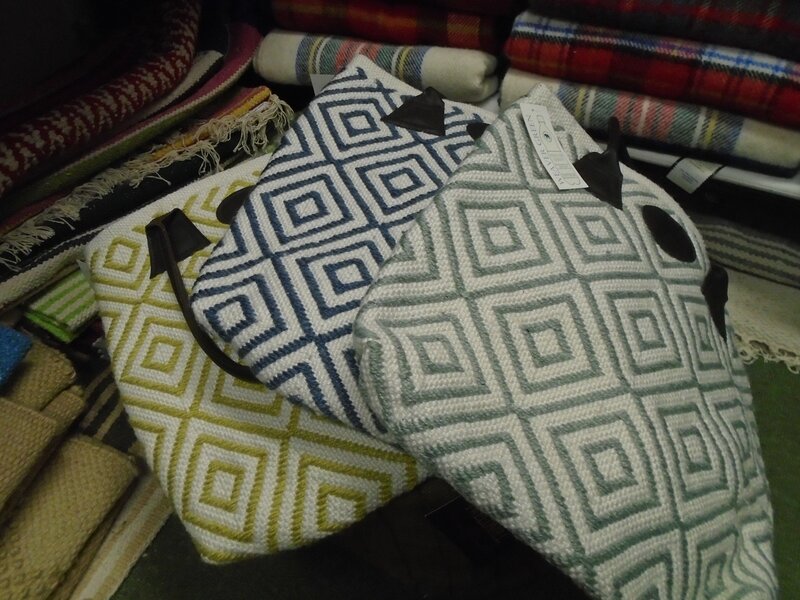 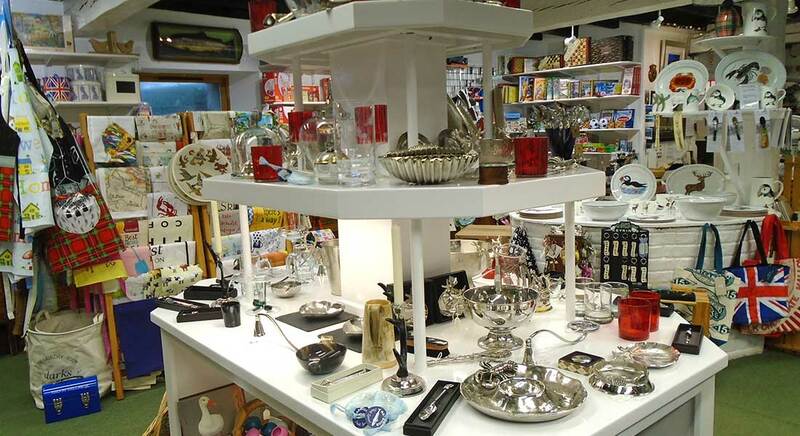 Here at the Captain’s Cabin, (in one of the oldest buildings in Ullapool), you will find a well established Gift and Craft Shop, offering Pottery, Knitwear, Soaps, Scottish Gifts, Local Crafts, Games & Toys, Candles and much more. 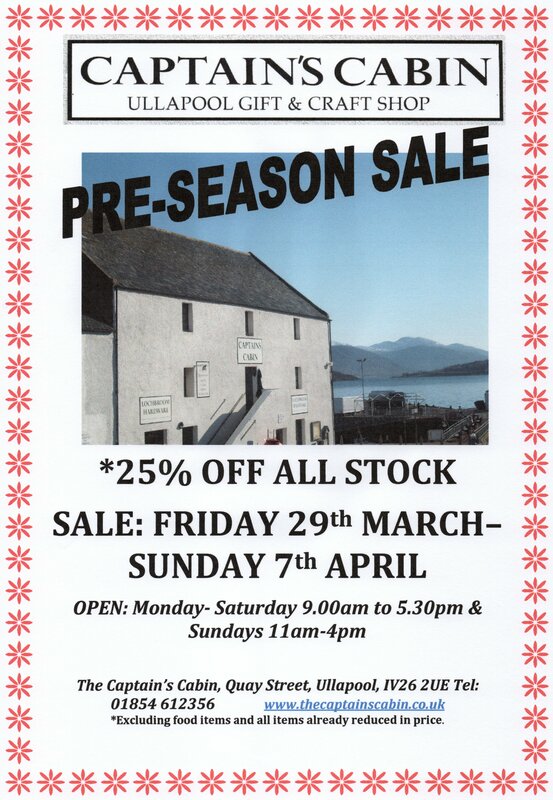 The Captain’s Cabin is open all year round, please check our Opening Hours for seasonal opening variations. 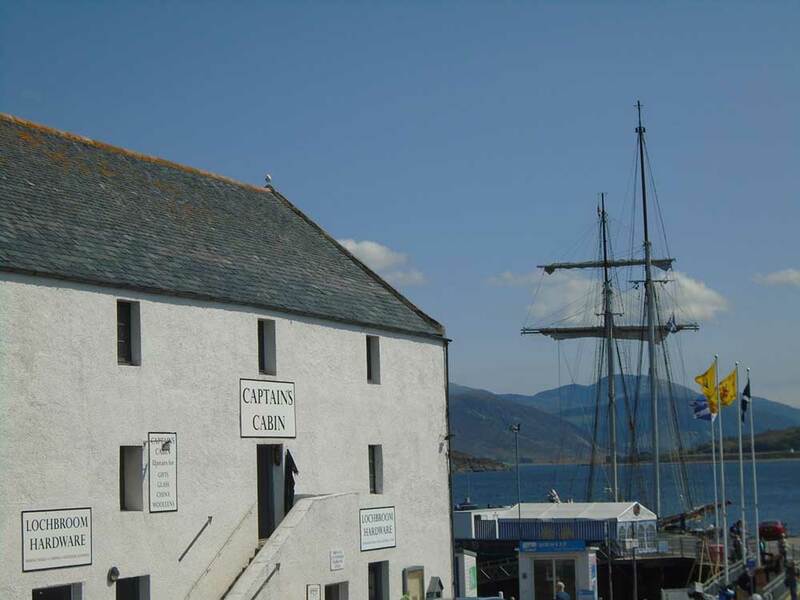 A further history of the Captain’s Cabin can be found here on our website, with some historic photos and background to the building itself. 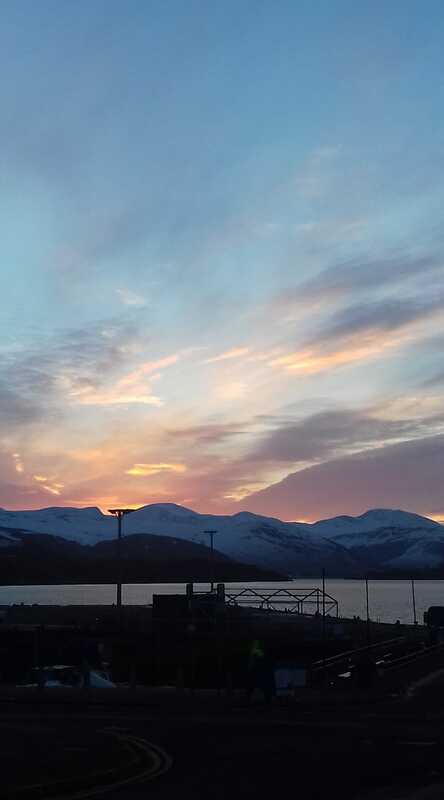 We very much look forward to welcoming you, whether you live in Ullapool or the surrounding area, or if you are a visitor for the first time or a regular one! 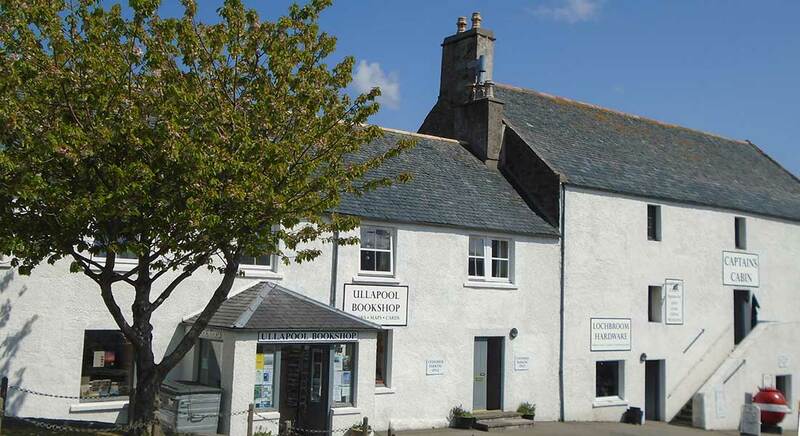 Ullapool Trading has now launched a niche website selling books, gifts and cards online. 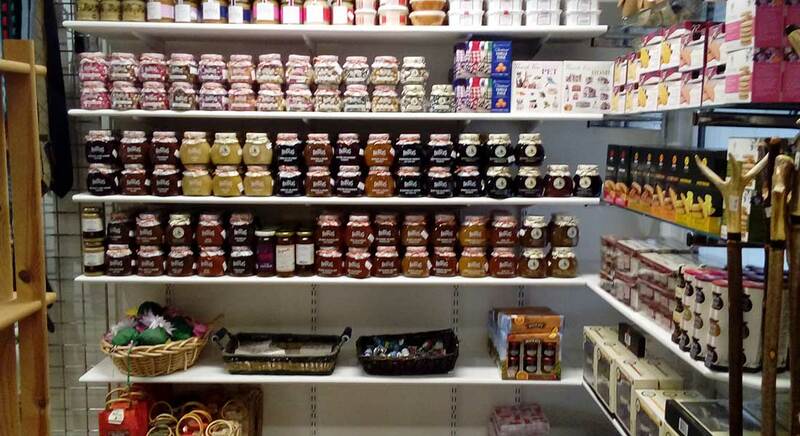 For payment we accept Visa, MasterCard, Amex, Visa Debit, MasterCard Debit, and obviously cash or cheques too!